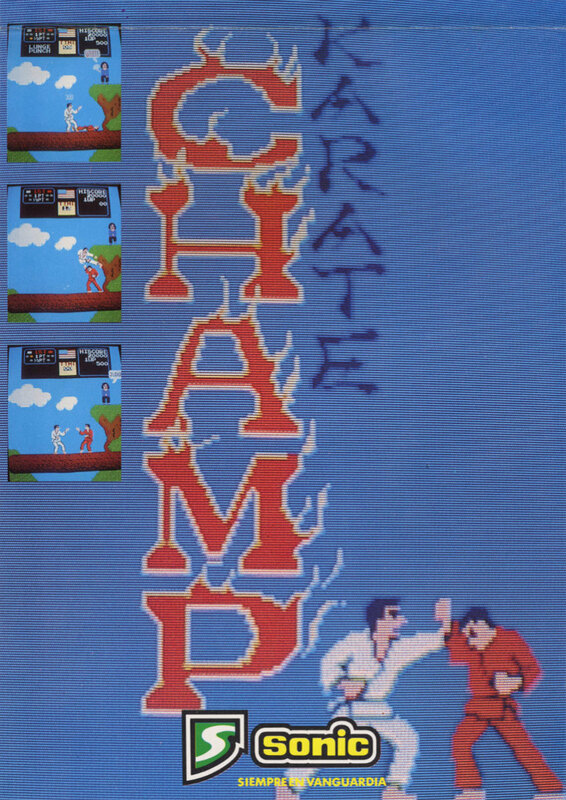 Karate Champ was an arcade game released by Data East in 1984. This was the first 'proper' beat em up arcade game that I can remember which gave the player a large variety of moves (both offensive and defensive) to execute. Of course there had already been previously released games such as Kung Fu Master which concentrated more on action, whereas this game really did represent the art of Karate more accurately. Not only that, it also used the traditional karate 'points system' to declare the winner of each bout; again sticking to the correct scoring method employed by the mainstream tournament martial art. 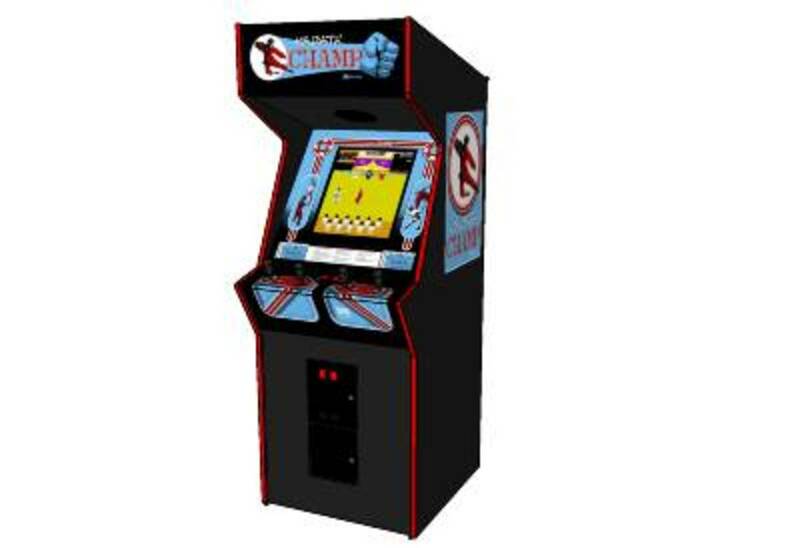 Karate Champ Arcade Game Begins! The player played the game as a karate fighter and you could play either against the computer or a human opponent. Each player had two joysticks to control the their character ,and different combinations of joystick manipulation would allow for a large range of attacking and defensive moves. For instance one joystick would control basic movement such as walking forwards or backwards, crouching, jumping and somersaulting. The other joystick would allow the player to throw punches such as a head height or mid level reverse punches, and a combination of crouch and punch would execute a crouching reverse punch. Besides punching you were also able to execute a jumping side-kick, a round kick, a turning kick, a front kick and a low side kick. It was also possible to execute a 'back kick', meaning you could somersault over your opponent and then 'back kick' them for a point or half point. Not easy to do, but possible. To round of the offensive moves you could also execute forward and rear leg-sweeps, which when used correctly were great for racking up victories. Your fighter would automatically 'block' an attack if you moved 'away' from your opponent by executing the correct block to counteract the aggressive move. You had to release a block quickly though as staying in a 'head blocking' stance would leave you vulnerable to mid or low level attacks and vice versa. Once you got the feel for movement, blocking and striking the game really opened up. 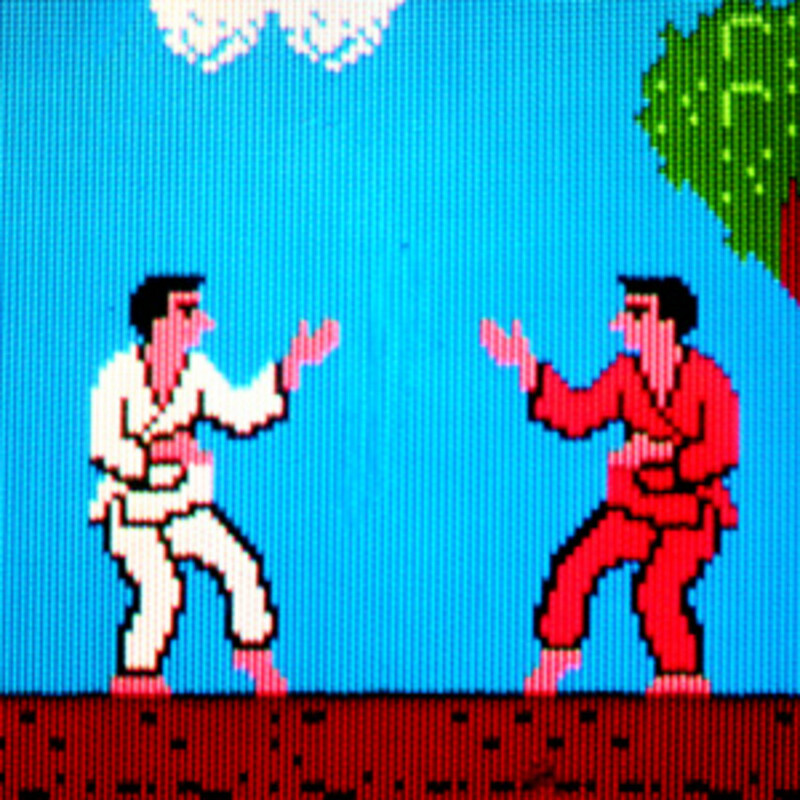 The gameplay consisted of a fight between Karate characters (who wore a white and red gi respectively) which you had to win by gaining two 'full points'. This worked by the judge 'scoring' each of your successful blows landed. For example a well executed round kick would gain the player a full point, whereas an effective but poorly placed reverse punch would earn the player a half point. Each bout lasted thirty seconds, meaning the bout was over once a player or the computer had reached two full points (it was possible to score 2.5 points per bout) with the player receiving more 'score' points for each second remaining. If the bout was not ended in thirty seconds then the player with the most 'karate points' would be declared the winner. It was possible to have a draw though with the bout being restarted. For each blow landed the judge would announce (in the ground-breaking digitized speech) 'full point', and 'half point', and would also declare 'winner' once the bout was decided. The digitized really added a lot to the game, yet it was not only the judge that spoke. 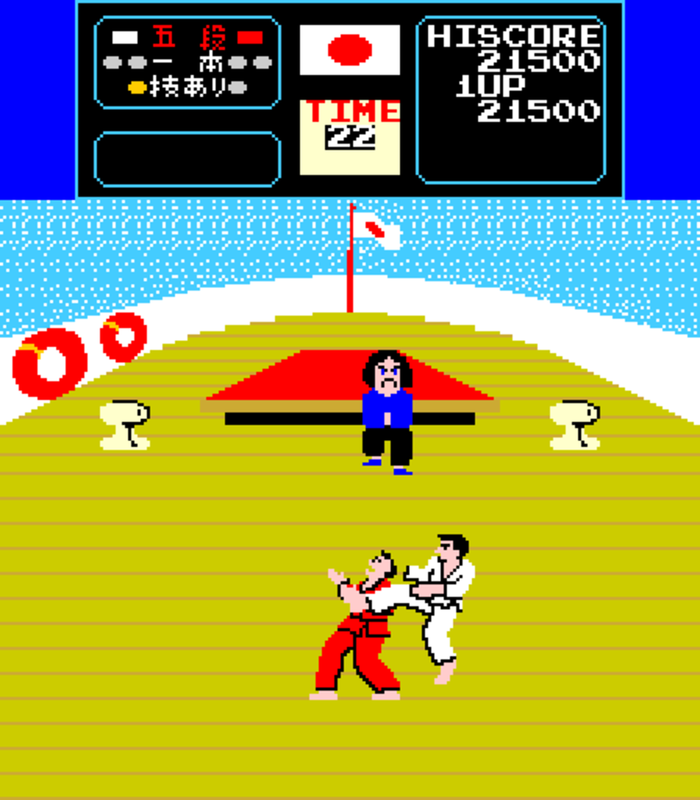 A sequel to Karate Champ was released for the arcades shortly after the original in the same year (1984). It was again published by Data East. 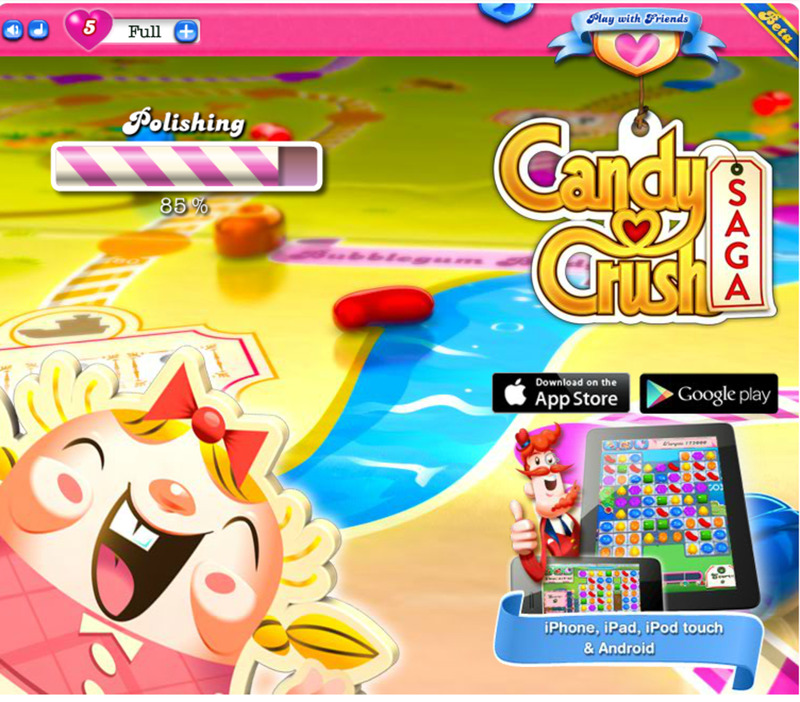 The sequel is extremely similar to the original game in the sense that they both used the same hardware and the play mechanics are almost identical. The computer AI is greatly improved though along with character control and collision detection. There was also more of a 'story' to the game with the player(s) fighting it out over a girl! Here (in a humorous display) the winner would be approached by the girl whilst they mopped the sweat from their brow with a handkerchief. The characters ended up fighting it out over the girl at various locations around the world meaning that the back-drop would change for each bout. This was a great feature as you always wanted to see what the next screen would be, so there was a greater reward for beating the ever more cunning fighters. This version of the game is the one I really remember, and in the UK at least seemed to be the one you would always see in the amusement arcades. I have played both versions of Karate Champ in this version definitely improved on the first release a lot. Between each bout was a bonus stage, with a total of three different bonus stages for the player to try to score more points. The first bonus stage you would encounter was 'evade'. This consisted of random items (such as potted plants) flying towards you from either side of the screen. You had to duck, jump and smash them for extra points. The second bonus stage was 'board smashing' where you were tasked with timing a kick to break as many wooden boards as possible. It was possible to break the whole stack of boards if you caught it just right. The third bonus stage was 'bull fighting' where you were charged by a bull (I kid you not!) which you had to reverse punch in the head (again, I kid you not!) to avoid being trampled. If you did defeat the bull then one would charge you from behind (which could be dispatched with a 'back kick') before finally one more charged you again from the front. 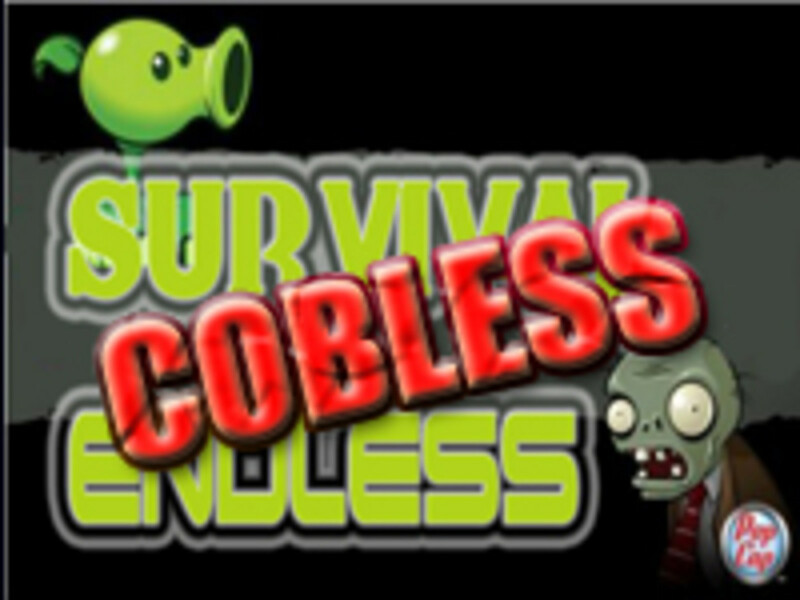 Being defeated in these bonus stages did not hamper your overall progress in the game, they were there to provide a means to score more points as well as adding variety to the game. The influence of this game cannot be underestimated. Although no direct conversions of this game made it onto any of the 8-bit or 16-bit computers of the era (apart from the Commodore 64), machines such as the ZX Spectrum, BBC Micro, and Amstrad CPC were treated to the classic Way Of The Exploding Fist. This game, along with Melbourne House, was lauded on release and the Spectrum version ended up receiving the coveted 'Crash Smash' award in the excellent Crash Magazine. Exploding Fist also appeared on the C64 and was again and ended up being a massive hit on the home scene and (for me) one of the best Spectrum games ever. 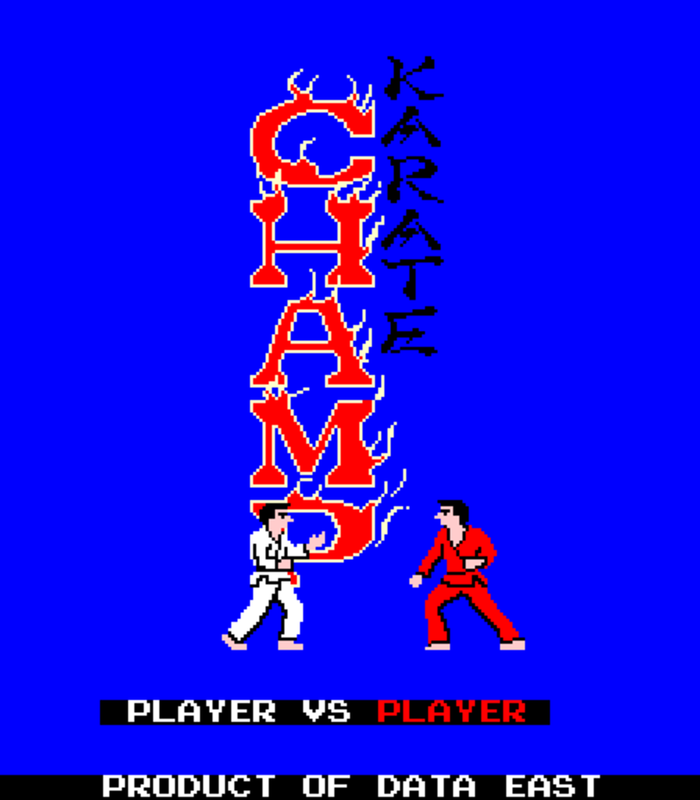 Karate Champ did receive a full release on the Nintendo Entertainment System (NES), but unfortunately this version really did not capture the essence of the arcade original at all. The likes of Exploding Fist (or WOTEF as it became known) and International Karate were a better bet for the home gamer. It should be noted that this game helped to pave the way for the likes of Street Fighter, Mortal Kombat, Tekken, Virtua Fighter, Soul Calibur and more. As far as Amiga games go neither this nor WOTEF made it onto our favourite 16-bit machine which is a shame. This game made an appearance in the the Van-Damme martial arts movie 'Bloodsport'. Look out for Frank Dux and Ray Jackson playing the game in a hotel lobby. It certainly took me by surprise the first time I watched it. Jeanne Claude Proves He Is A Master At Sprite-Karate! What a game from Namco! How to Organize and Execute a Photo-A-Day Project. Any Fans Of Data East's Masterpiece? Game looks alright actually, great to look back at old games! Hey lesliebyars - how was it playing the Nintendo version compared to the arcade? 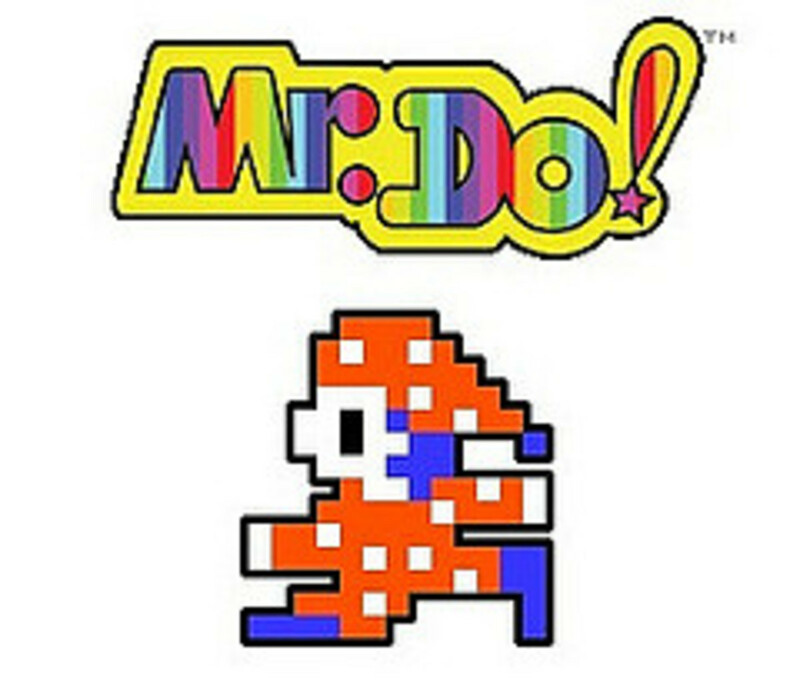 I remember this game on arcade and I owned the Nintendo version. I remember this game!! In the late '80s I worked in a store that had one of these in the front lobby, I used to play it during my lunch breaks. I always stunk at it though!! I have a MAME cabinet up and running so may well try, but I have a rule that I need at least one version of the physical game in order to download an arcade ROM! Hey Roly - see if you can get it on MAME - the arcade VS version is well worth playing. The controls are tricky to get uses to but once you do it plays very nicely! Great hub, never played this before but will try and track down an NES cart.